Join us in fasting on the first Friday of every month in 2018. Church members who fast for all 12 Fridays will be invited to a year-end party to celebrate the answers to our prayers. Sign-up so that we know you'll be joining us. If fasting is new to you, here are some instructions. 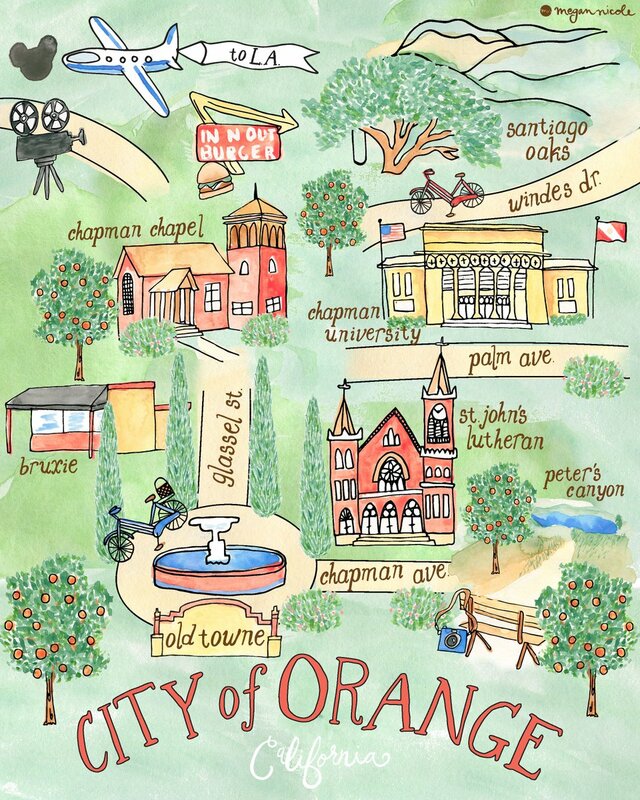 Our focus for March is the city God has called us to reach: Orange, CA. Pray that God would bring revival to Orange, many people who turn to Christ in faith. Pray for God to use us to be faithful witnesses to our neighbors. Pray for fellow gospel-preaching churches to experience the fruit of faithful gospel ministry. Pray for more gospel-preaching churches to be established in Orange. Pray for God to be merciful to the homeless, the sick, the lonely, and the hurting in our city. Pray for wisdom for our City Council members and other civic leaders. Pray for first responders - policemen, firemen, hospital staff.